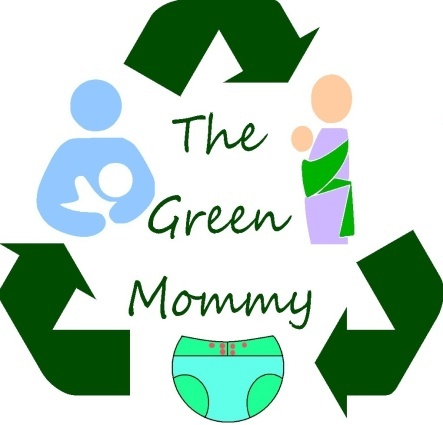 The Green Mommy: Dirt For Dinner? So did anyone ever hear "dirt is good for you" or "you eat a peck of dirt before you die". I don't actually know how much a peck is but in today's world we are very removed from the dirt in which our food grows. Your strawberries will taste more like pesticides then the dirt that once gave them life. So why do we surround ourselves with steam mops, antibacterial gel, takes showers twice a day and never ever play in the mud? What is that doing to us as a species? 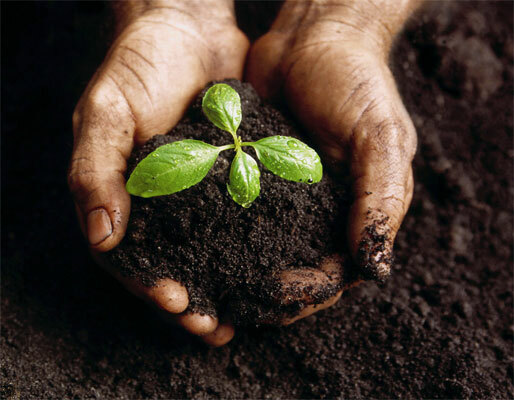 I have read study after study in the last few years that suggests that not only is dirt important, but that without the microorganisms living in it we are killing ourselves. The first study was a radio interview on NPR that I heard a few years ago which said that modern day allergies are growing out of control. We are being crippled by our autoimmune responses and that the answer to this was a little worm that once co evolved with us. Hookworm. according to this study, purposely infecting yourself with a small amount of hookworm will turn around even the worst case of allergies without drugs or shots. The scientist who was behind this break through had done his own research after hearing the theory by infecting himself. He said that he had been a long time sufferer of allergies and asthma and that hookworm cured him of both. The second study was on how the microbes in soil will actually make you happy. Gardening offers the reward of good food, hard work, and excercise but one study says it can actuially cause joy. Mycobacterium vaccae is the name of a microorganism, a bacteria, that causes higher levels of serotonin and lowers anxiety. If you ever wondered why you feel so joyful and relaxed in your garden you can thank that little bacteria which is often inhaled while you are gardening. I know gardening makes me joyful. The last study was one I read today was in the NY Times. This study said that we evolved to co exist with these and even need such things in a symbiotic relationship and that the killing off and voiding out of such organisms from our day to day life has created new and scarier man made diseases. Asthma, allergies, diabetes, gastrointestinal diseases. The study had this to say, "Autoimmune disease affects an estimated 50 million people at an annual cost of more than $100 billion. And the suffering and monetary costs are sure to grow. Maybe it’s time we talk more about human ecology when we speak of the broader environmental and ecological concerns of the day. The destruction of our inner ecosystem surely deserves more attention as global populations run gut-first into the buzz saw of globalization and its microbial scrubbing diet. But more important, we should seriously consider making evolutionary biology a basic science for medicine, or making its core principles compulsory in secondary education. Currently they are not." (NY Times Article) Evolution is a fact and ignoring the evolution of our own bodies and how we got to where we are if silly. We have only been like this for such a short time.. what 150 years? At the most. We were evolving for the last 2 million. As a biologist I have spent years studying the effect microorganism and symbiotic creatures have on our ecosystem. Yet we always forget the ecosystem that is the human body. So be green get outside and play in the dirt... it will make you healthier, happier and all around better off. Farmer's Market in Full Swing!